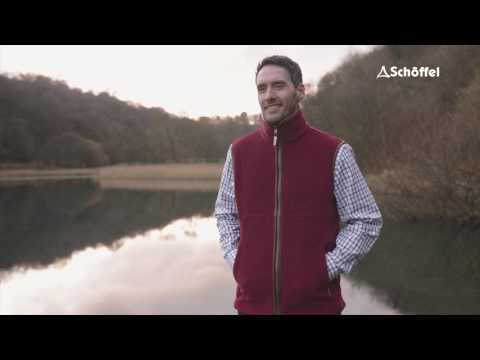 Schoffel Oakham Fleece Gilet. The Iconic Schoffel waistcoat that has without doubt become the uniform of the countryside. This multi-functional Oakham gilet can be worn alone, or as a mid-layer with the Ptarmigan Interactive Coat. One of the most popular items in the Schoffel range, and indeed the country clothing market - we're sure you won't be disappointed. The Oakham is made from quick drying and supremely warm fleece. All sizes shown are UK sizes unless otherwise stated. Oakham Gilets are generous in sizing. We recommend going down a size.